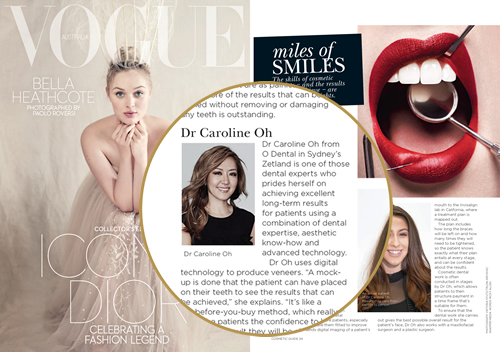 With more than a decade of experience practicing in Sydney and abroad, Dr Caroline Oh is passionate about high-quality dentistry for all ages. Our team doesn't just want you to have a healthy, beautiful smile — we want you to feel comfortable and place your trust in us, knowing that we'll help you improve your oral health and wellbeing. 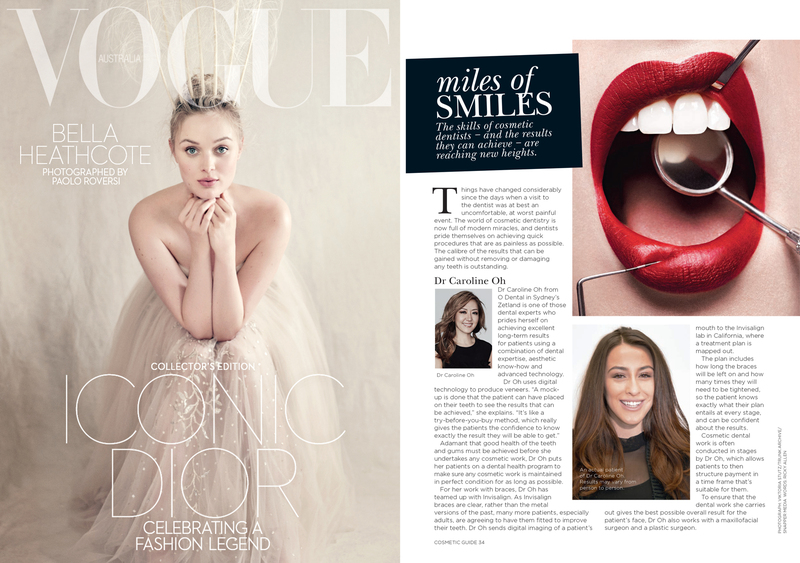 Check out Dentist Dr Caroline Oh’s feature in Vogue magazine! 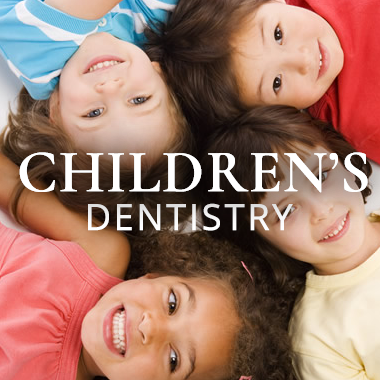 Our practice philosophy is based on providing the highest quality of care with evidence-based dentistry. We firmly believe that there is no better option than keeping your own teeth and provide preventative dentistry to preserve your oral health and minimally invasive procedures to reduce necessary intervention. 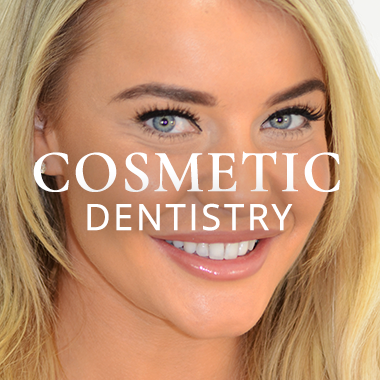 Every one of our patients is important to us, and we strive to listen carefully to your concerns and offer our best recommendations, tailored to your needs. The latest cutting-edge technology is utilised at O Dental, ensuring that your visits are efficient in achieving your objectives. We offer same-day restorations with the advanced CEREC CAD/CAM system and have an advanced digital OPG machine and photography system. You should be able to smile, eat the foods you want and speak without feeling hindered by your oral health. 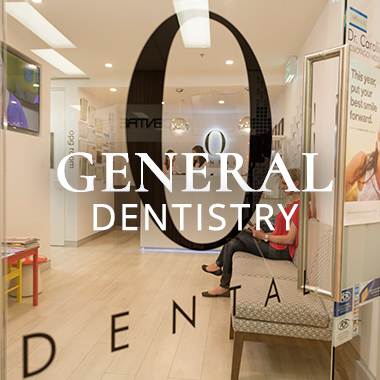 Our dentists Zetland consider it a privilege to create brilliant smiles for the people in our community. If you’re wondering what we may be able to do to improve your look, contact us today to find out more information. We are proud to serve you from a welcoming, comfortable, and fully equipped setting. Take a virtual tour around our state-of-the-art clinic to get a preview of what you can expect.